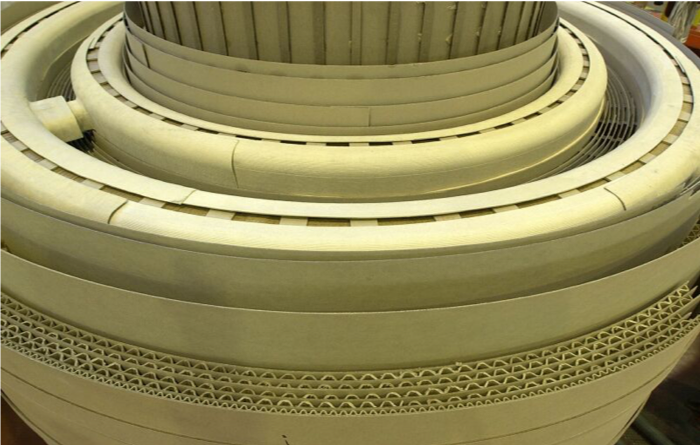 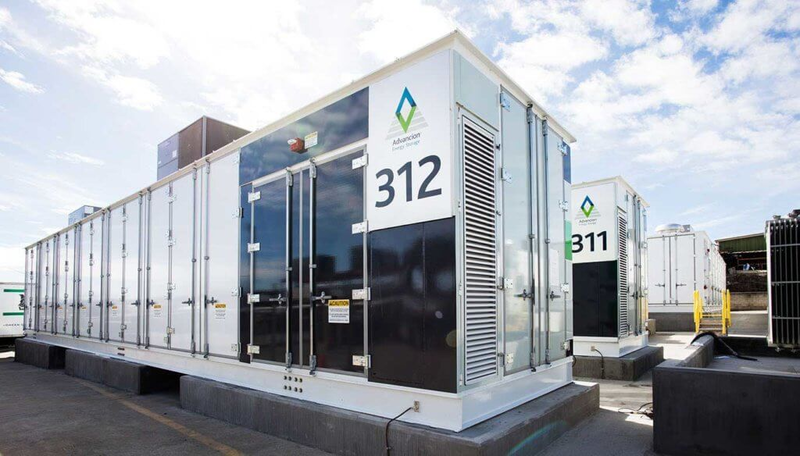 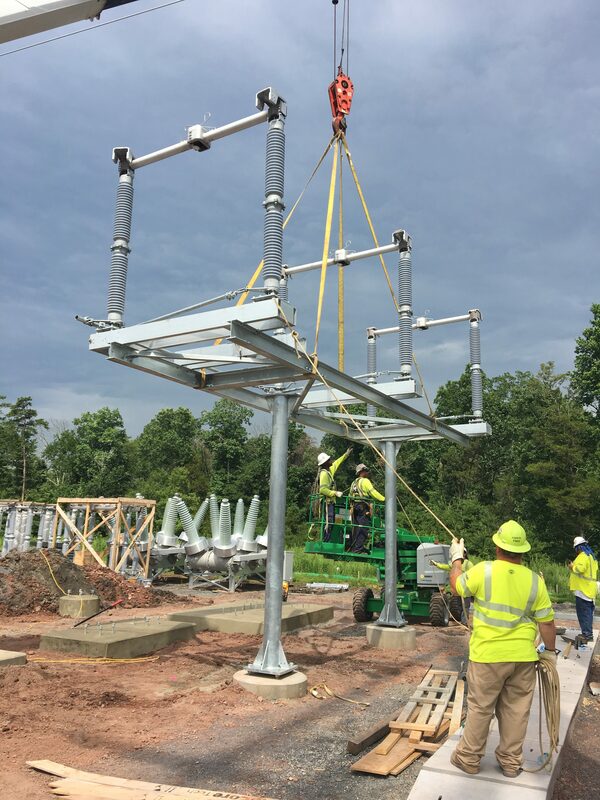 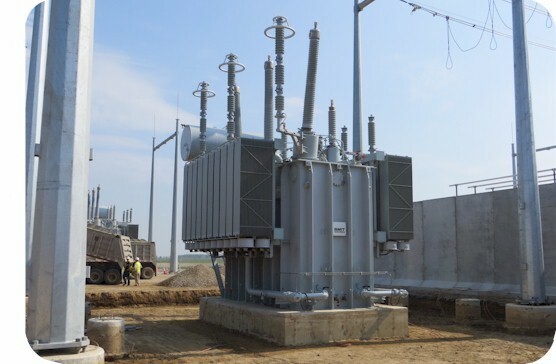 Electrical Technologies specializes in “Engineered Electrical” products and builds upon a strong background in power transformers for utilities, large industrial, and electrical contractors. 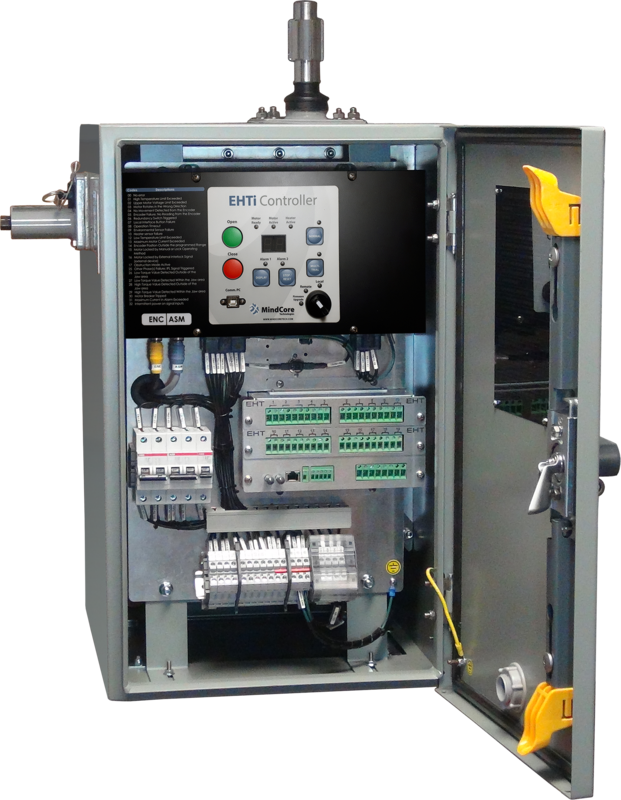 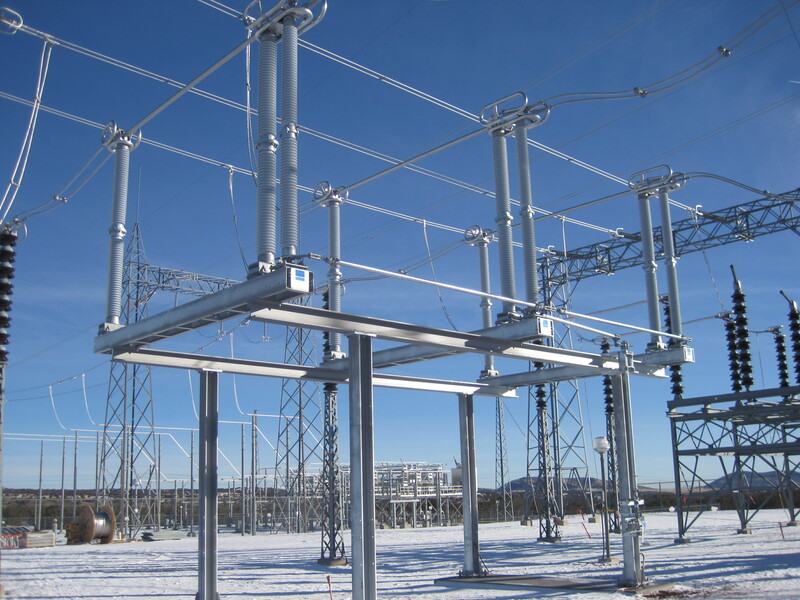 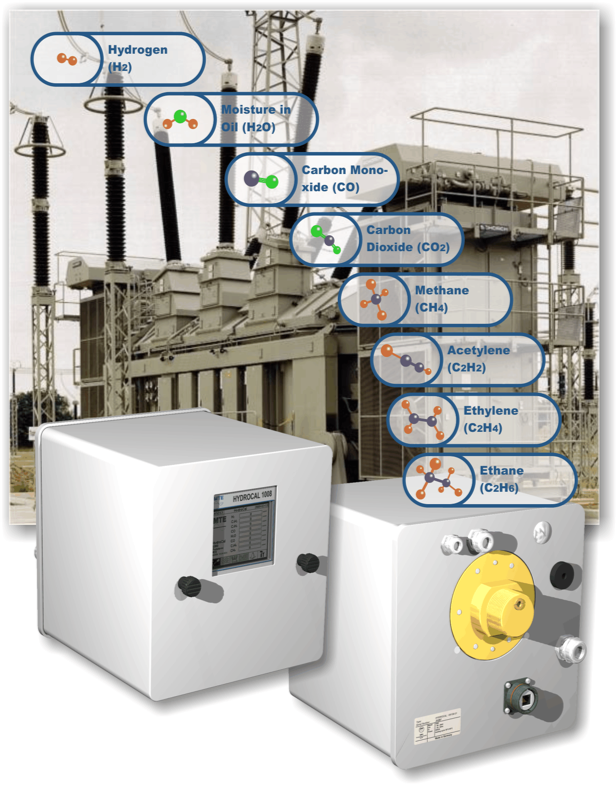 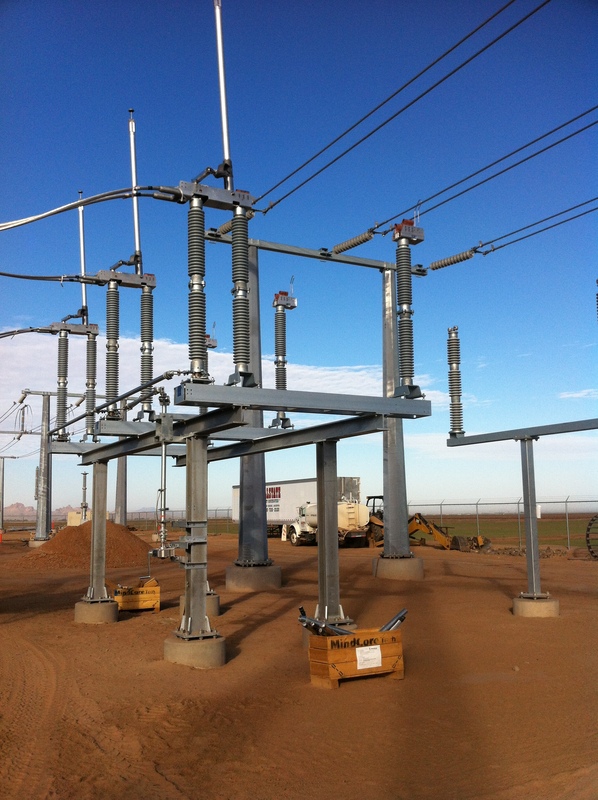 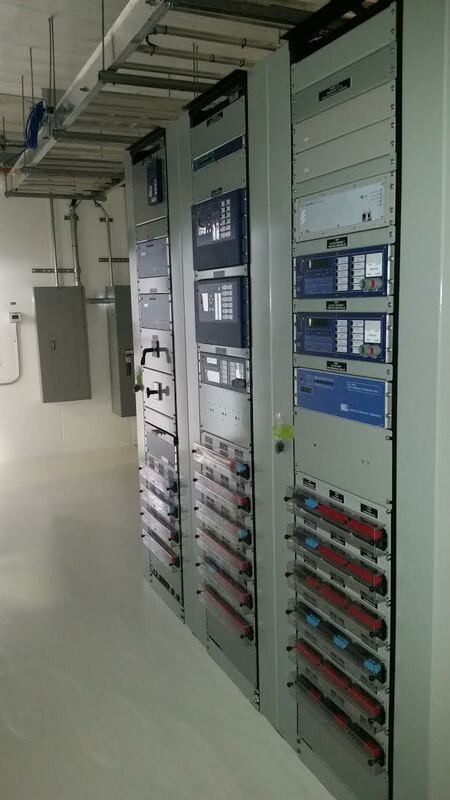 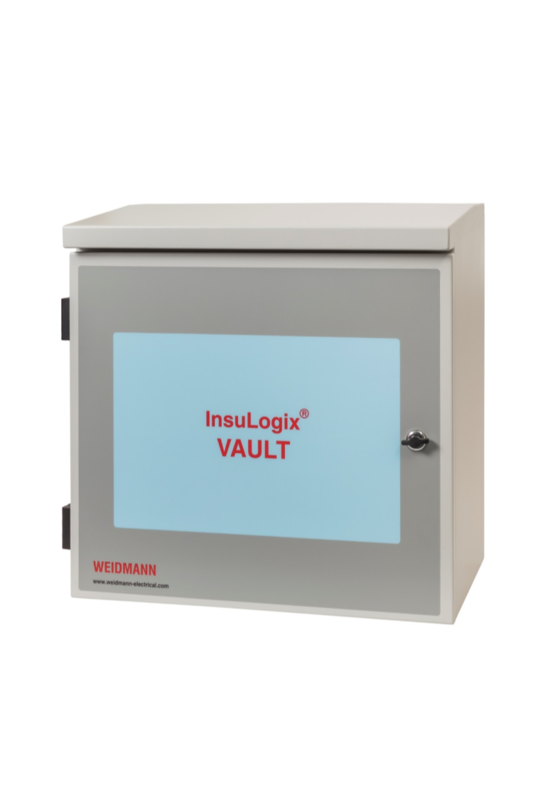 Emphasis is placed upon generation, transmission, and distribution substations. 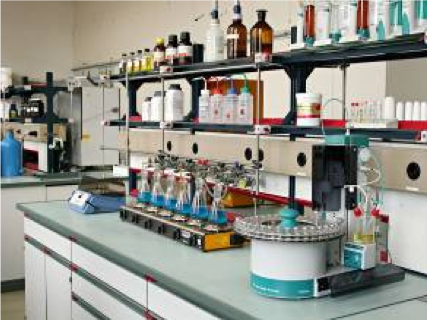 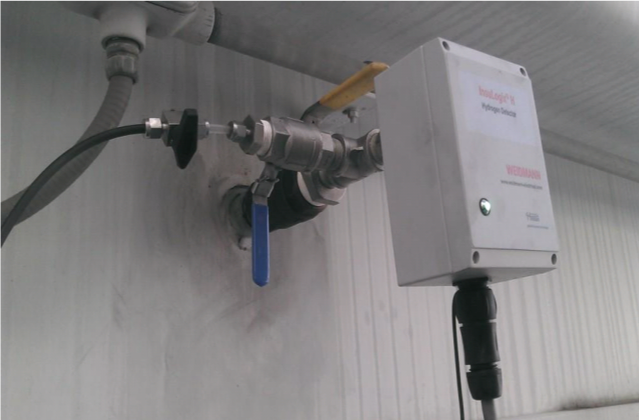 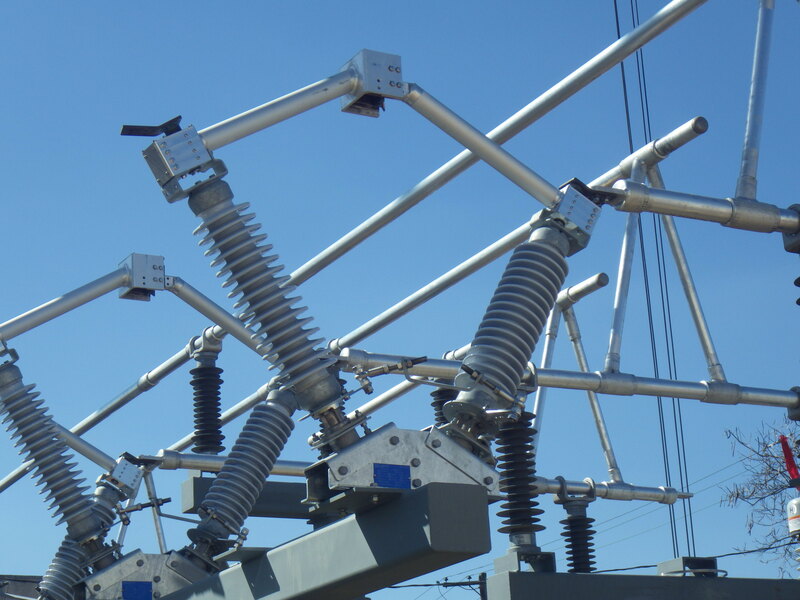 Our field technicians are highly proficient and our equipment is state of the art. 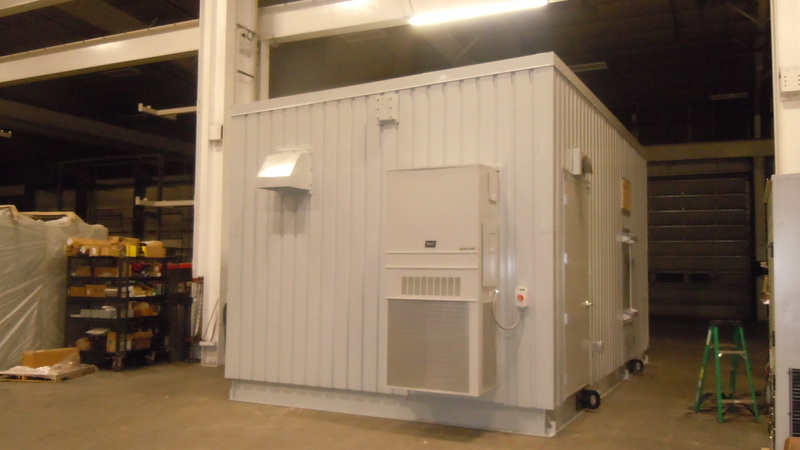 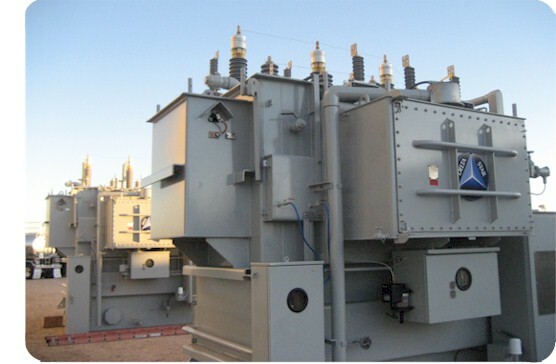 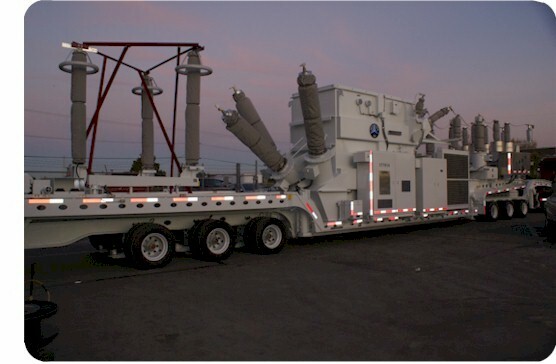 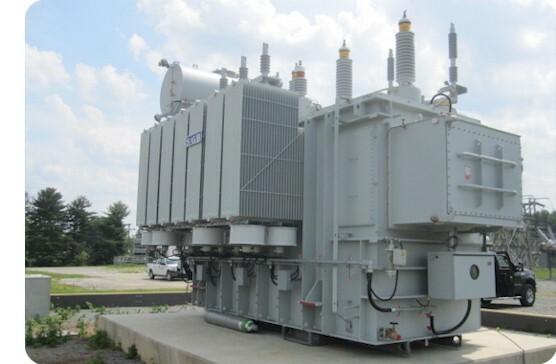 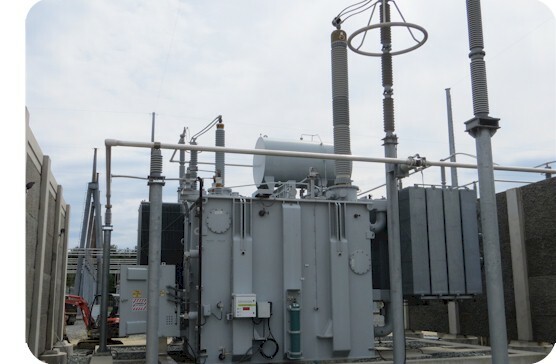 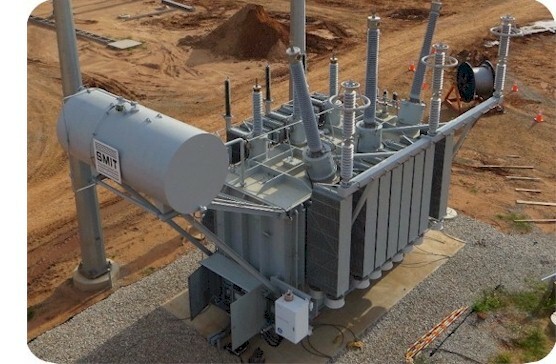 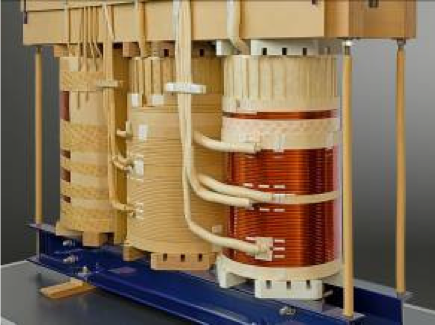 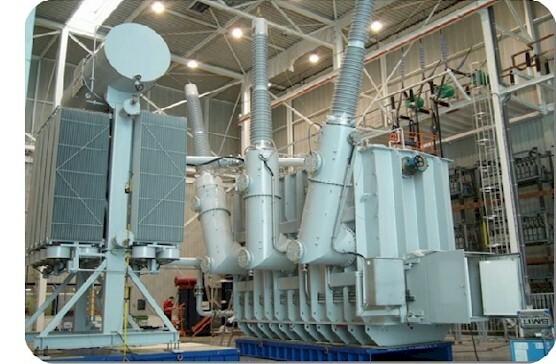 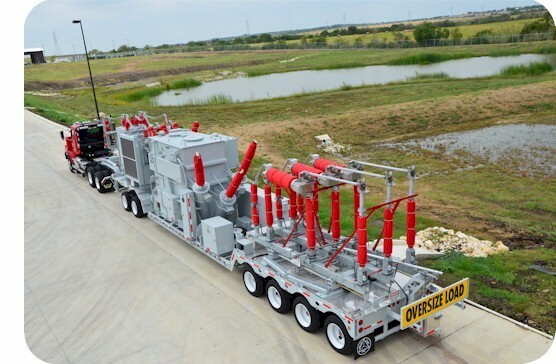 Our service division provides installation, oil processing and testing services on power transformers.